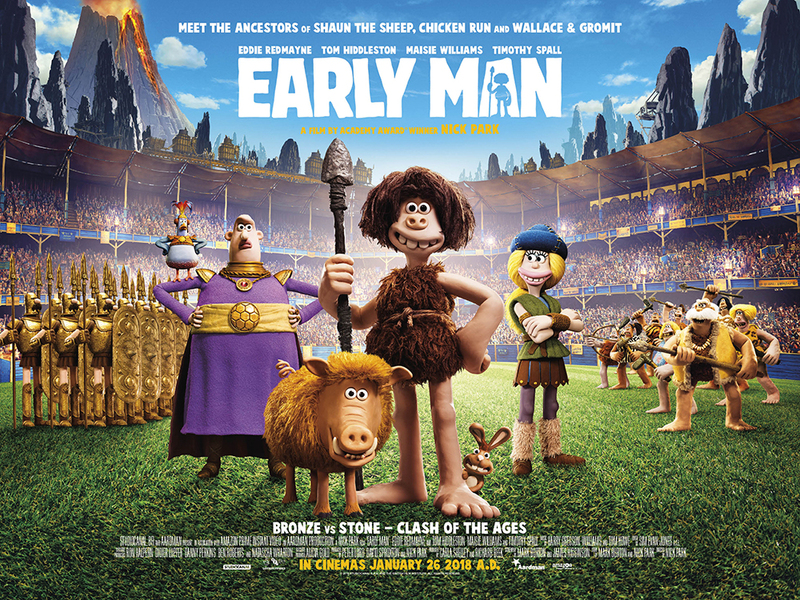 We’re excited to share the new trailer for Nick Park’s upcoming Early Man film! 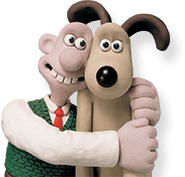 Arriving in cinemas in 2018, the film is a mammoth adventure that tells the story of courageous caveman Dug (Eddie Redmayne) and his best friend Hognob as they unite against a Bronze Age city to save their home. Also joining the cast are Rob Brydon who voices the Message Bird – an ingenious Bronze Age communication device – Kayvan Novak as Dino (Lord Nooth’s assistant) and Miriam Margolyes as Queen Oofeefa, ruler of the Bronze Age world. We can’t wait for this one to come to the big screen! You can keep up with all the latest Early Man news on Facebook, Instagram and Twitter.